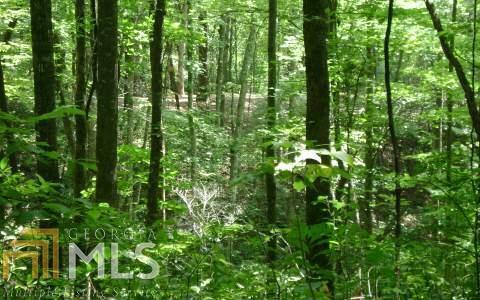 PRIVATE MOUNTAIN lot in quite Julie Mountain Subdivision. 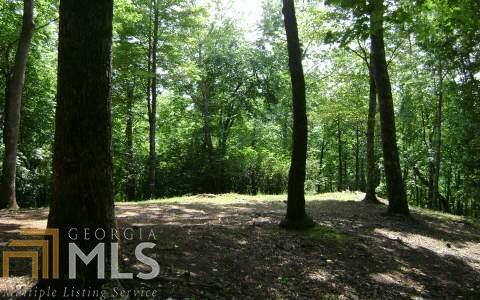 With 2.5 acres you can build your house/cabin on this great lot and have plenty of room to maintain your privacy or to open up more view. 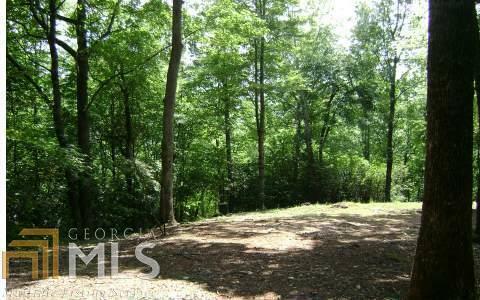 This lot has been partially cleared and should be easy to build on.